Why do you need timely QuickBooks tuneups? 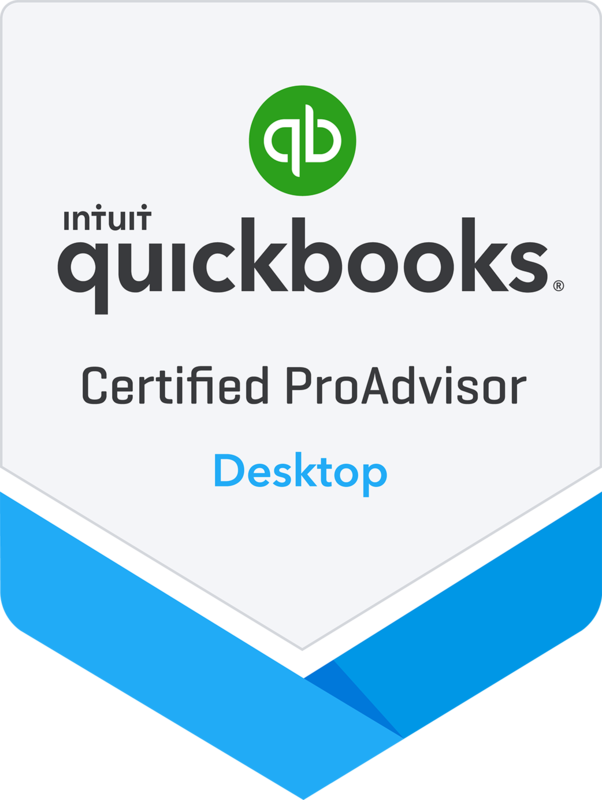 A QuickBooks tuneup service includes managing, reviewing and creating reports with the help of the entire financial data entered into application. It cleans up all unwanted or irrelevant entries and also helps in customizing reports to analyze the actual position of business in San Antonio. With regular online backup in Stone Oak and tuneup sessions you can easily rest assured that your accounting records are accurate and up-to-date and can also make an online backup to secure your data. What does Uhlenbrock CPA do? Since we hold expertise in offering timely quickbooks tuneup sessions to our clients in San Antonio, we focus to provide them services with utmost satisfaction. We conduct a thorough review of all the financial transactions to identify stray entries and prepare periodical statements for efficient analysis. Profound review of entries and transaction. Our QuickBooks Traning process allows to cross check accuracy of transactions. Analyze charts of accounts and their classifications into assets and liabilities. Evaluation & reconciliation of statements prepared. Customizing reports as per the requirements and purpose of analysis. © Uhlenbrock CPA, PC 2019.